Friuli-Venezia Giulia, the northeast region of Italy is a blessing to humanity. It’s filled with very interesting natural endowments and resources including beautiful beaches, cliff, and rocks. It offers a coastline that is well developed for fun, entertainment, and relaxation, of which many people can’t resist. Here are the best beaches you’re ever going to find in this place. 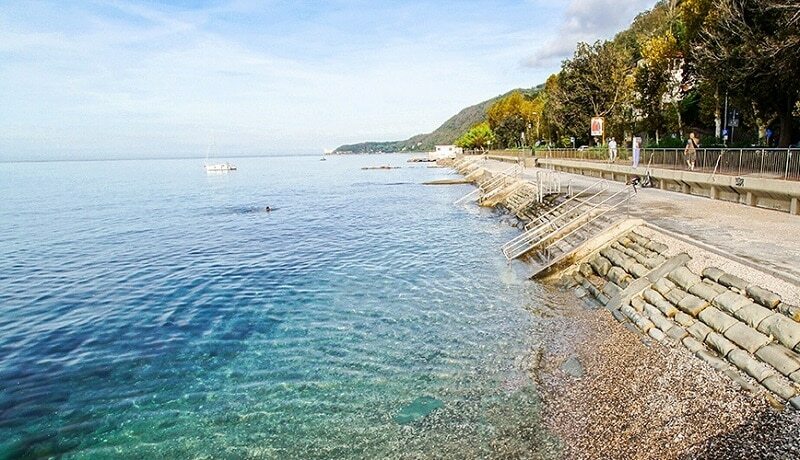 For many people, Beach Barcola remains one of the most interesting of all the beaches in Friuli-Venezia Giulia. It’s a concrete beach that has natural features like natural shadows, rocks, and grass. You’ll also love and enjoy the beach infrastructure which includes shower, WC, children playground, parking, bench, and so on. These facilities make it the perfect family type beach where you can come along with your children and family members and everyone will have so much to do and enjoy. You can also engage in sports activities like jumping into the water, snorkeling, and swimming. Restaurants here serve all kinds of delicacies including fast foods, pizza, and coffee. Bagno Castelreggio is a public and unconventional beach offering visitors the very best of relaxation, entertainment, and pleasure. Here, you’ll find a peaceful rest of the sea that transforms your soul and makes you want to stay for long. You can rent sun beds along the seaside, with dwarf palm trees providing shelter from the sun. Within the beach area is a very big swimming pool where visitors can sit down and relax, while they enjoy cocktails served by the bar. Visitors can also stay in the lounge area to relax and have a wonderful time for themselves. Bagno Castelreggio is the ideal location for those who want to experience true Italian hospitality at its best. 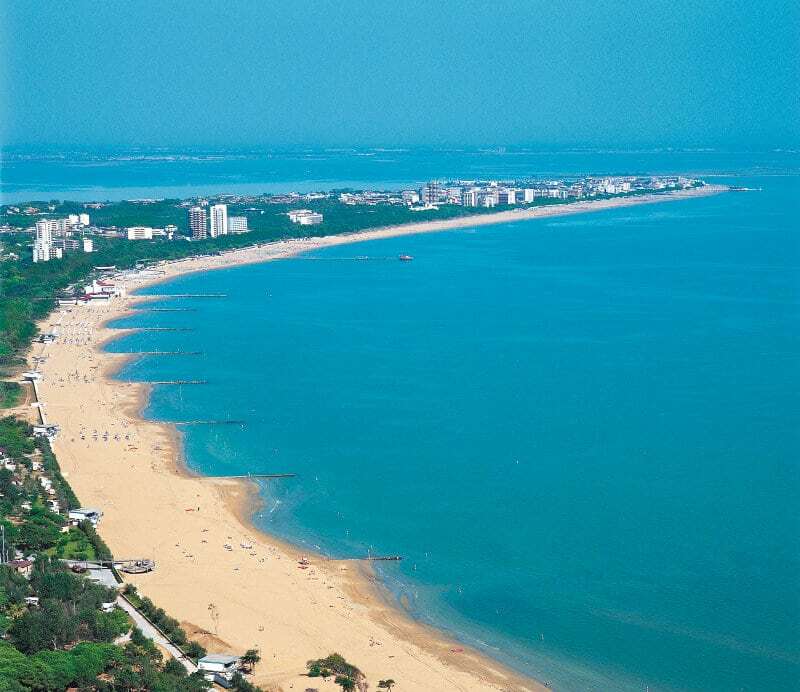 Without any doubt, Lignano Sabbiadoro is by far the most popular beach destinations in the whole of the Friuli-Venezia Giulia area. Located on a small peninsula divided between the sea and a lagoon, this beach provides an endless list of facilities and services you’ll find very useful. 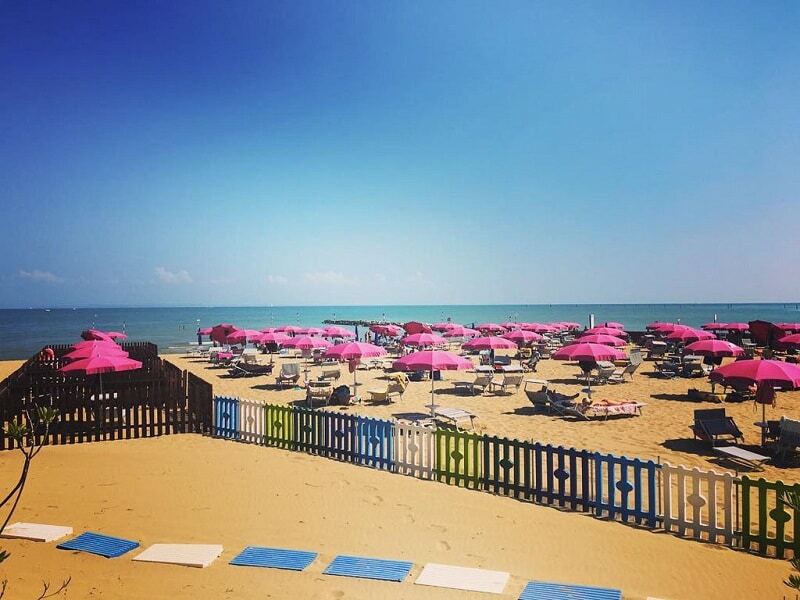 Lignano Sabbiadoro is a clean, peaceful, properly structured, and delivers an excellent appeal that resounds through the mind of anyone that finds themselves here. There are also top quality hotels and restaurants around you can lodge and enjoy quality meals. Hotels like Aparthotel Alessandria, Hotel Vittoria, Hotel Caracas, and Hotel Columbus are very popular with guests. If you’re looking for restaurants serving quality Italians meals, you should consider Aparthotel Alessandria and Ristorante Pizzeria O’Saraceno, both of which are very popular. 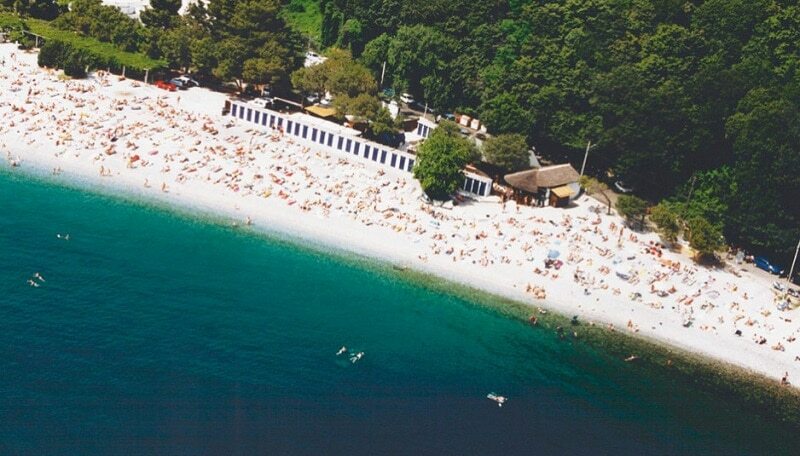 Here is another quality beach no one should ever miss if you find yourself in Friuli-Venezia Giulia. What makes this beach special is the floating islands where you can chill with your friends and other fun seekers. The toilet is well kept, and the beach water is clear as day. One foot into the water and you wouldn’t want to leave. There are also quality restaurants, both in and around the beach as well as in towns close to the beach. Friuli-Venezia Giulia offers an atmosphere of warmth that is very inviting and satisfying.